Used in many mines and quarries around the world. A large space between each deck provides easy access. Contact us about your specific project. 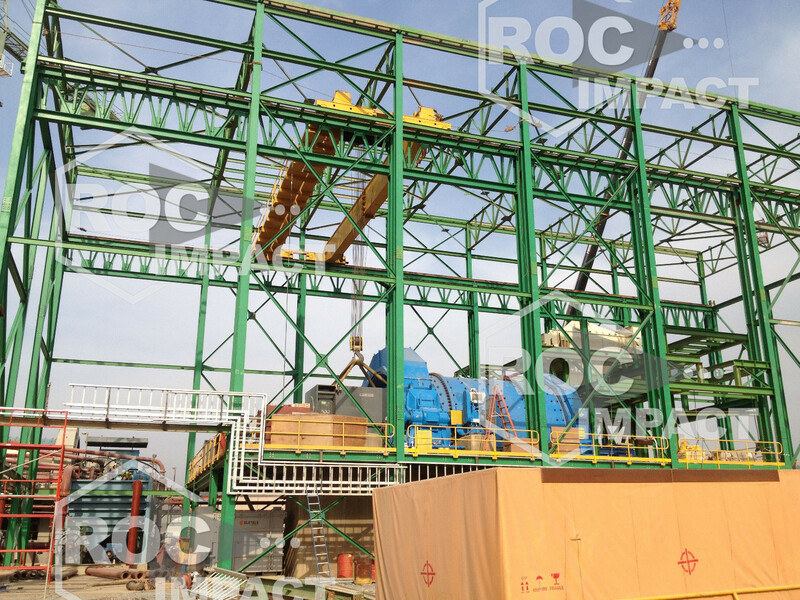 Roc Impact inclined vibrating screens are widely used in mines and quarries around the world and have earned a reputation for being tough and reliable. Users can adjust the counterweight if necessary. Roc inclined screens require less power due to their 15-20° slope and the effect of gravity. Roc screens are very easy to use, and can be used in primary, secondary or tertiary screening. The incline can be adjusted between 15 and 20°. The screens have 2, 3 or even 4 decks, spaced for easy access and maintenance. 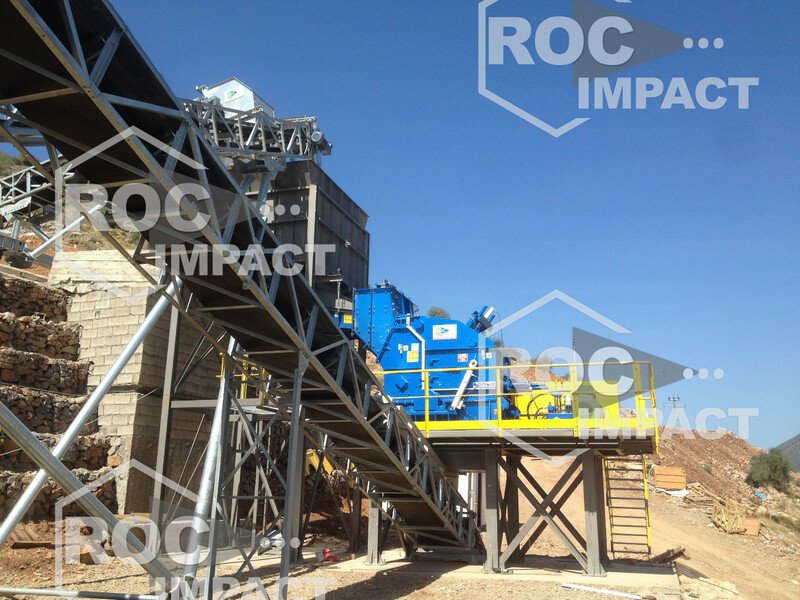 Roc Impact screens operate in a circular motion, yielding exceptional screening efficiency. 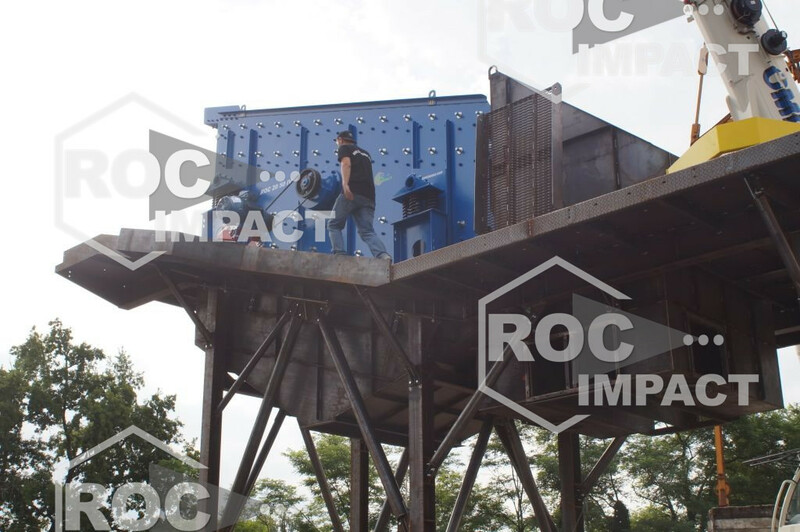 To improve product quality, Roc Impact offers an optional washing and enclosure system.